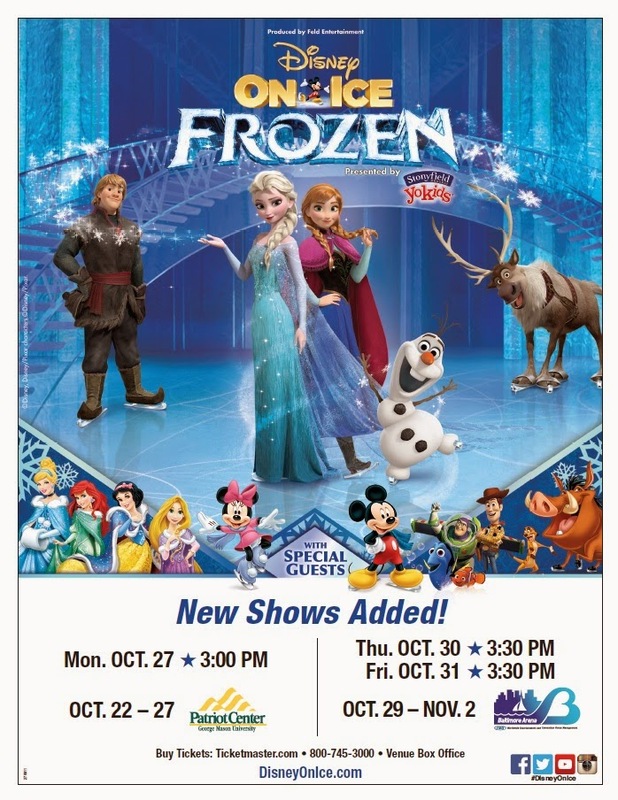 Feld Entertainment, the worldwide leader in family entertainment, today announced yesterdaythat two additional shows will be added at the Royal Farms Arena for Disney On Ice presents Frozen Presented by Stonyfield YoKids Organic Yogurt due to high demand. The recently added shows will begin at 3:30 p.m. on Thursday, October 30 and 3:30 p.m. on Friday, October 31. Tickets start at $20 and are available at www.ticketmaster.com. Disney On Ice presents Frozen Presented by YoKids also features special appearances from Mickey Mouse and Minnie Mouse as well as beloved Disney princesses and favorite characters from Disney/Pixar’s Toy Story and Finding Nemo and Disney’s The Lion King, who come together to prove that true love is the greatest power of all. 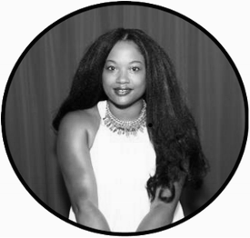 I have another giveaway for my readers. If you entered the previous giveaway, I left your entries in the "hat" to be drawn and I took the previous winner's entries out. I have added a few other ways to enter, so make sure you log in to see how you can score even more entries to increase your chances to win. Please only enter if you can make the new showtimes and dates. If you are in the Anne Arundel County area, Friday, October 31 is a 2-hour early dismissal day, so it would not conflict with the school day. For more information on Disney On Ice presents Frozen Presented by YoKids, please log on to www.feldentertainment.com, or connect on social media via Facebook (www.facebook.com/DisneyOnIce), Twitter (@DisneyOnIce) and YouTube (www.youtube.com/DisneyOnIce). · Wednesday, October 29 | 7:30 p.m.
· Thursday, October 30 | 3:30 p.m. & 7:30 p.m.
· Friday, October 31 | 10:30 a.m., 3:30 p.m. & 7:30 p.m.
· Saturday, November 1 | 11:00 a.m., 2:30 p.m. & 6:30 p.m.
· Sunday, November 2 | 11:00 a.m., 2:30 p.m. & 6:30 p.m.
Royal Farms Arena Tickets start at $20. Venue/Ticket Information: Tickets can be purchased at all Ticketmaster outlets via charge, by phone at 800-745 -3000; via www.ticketmaster.com; and at the Royal Farms Arena box office. Feld Entertainment is the worldwide leader in producing and presenting live touring family entertainment experiences that lift the human spirit and create indelible memories, with 30 million people in attendance at its shows each year. Feld Entertainment’s productions have appeared in more than 75 countries and on six continents to date and include Ringling Bros. and Barnum & Bailey®, Monster Jam®, Monster Energy Supercross, Nuclear Cowboyz®, AMSOIL Arenacross, Disney On Ice, Disney Live! and Marvel Universe LIVE! More information on Feld Entertainment is available online at www.feldentertainment.com. I am a Feld Family Ambassador, and in exchange for my time and efforts in attending shows and reporting my opinion within this blog, as well as keeping you advised of the latest discount offers, Feld Entertainment has provided me with complimentary tickets to Feld shows and opportunities to attend private Feld pre-Show events. Opinions and views are my own.